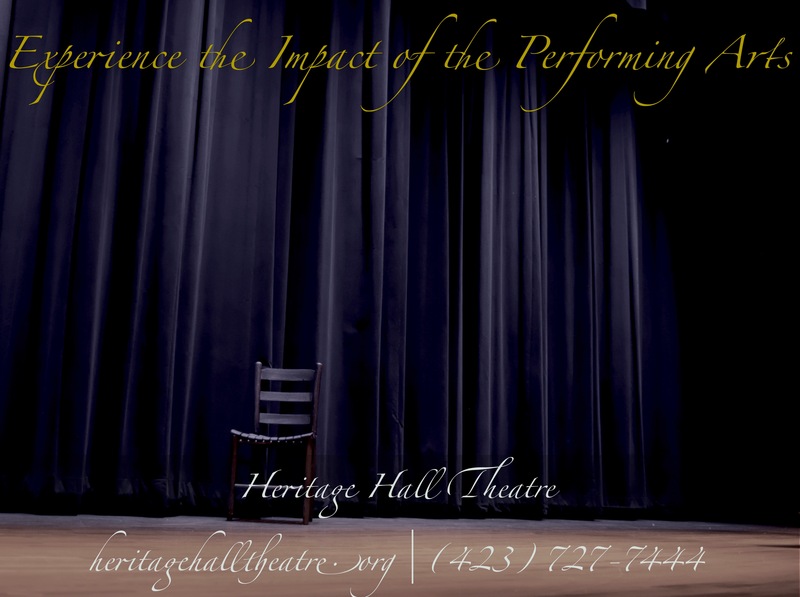 Heritage Hall Theatre is a wonderful place to enjoy performances and community events. 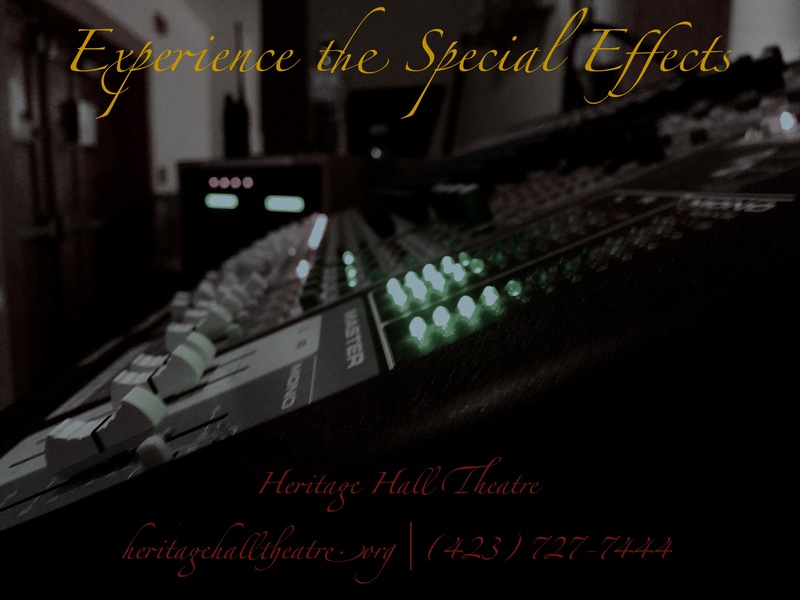 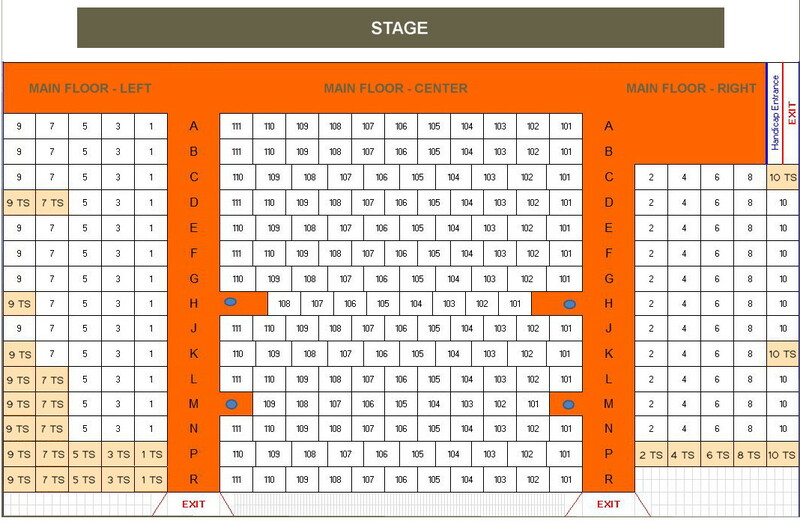 The theater, which seats 388, may be rented by groups, organizations, and individuals who wish to reach a wider audience by staging an event. 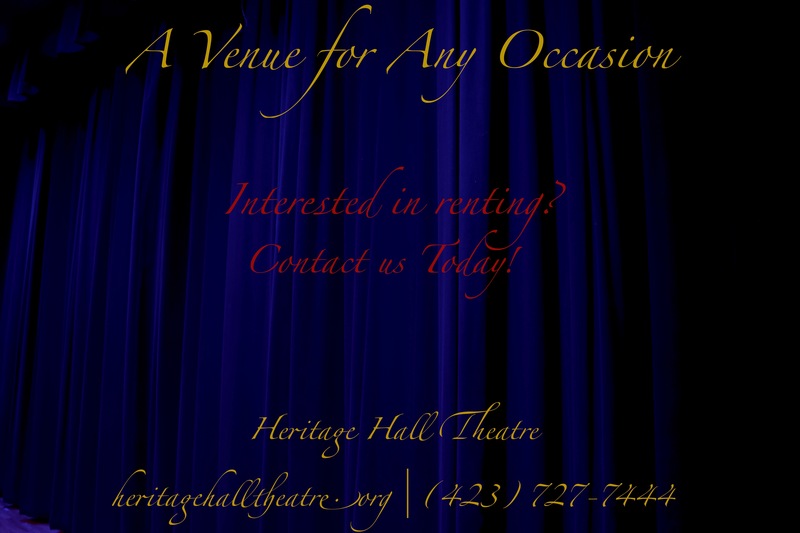 Want to rent the theater?